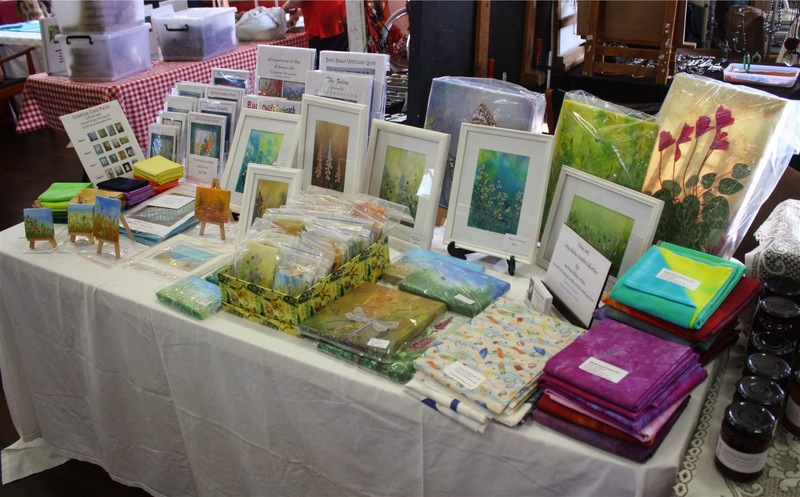 Had an enjoyable first day at the Maleny Markets. Met lots of lovely people, both customers and other stall holders. 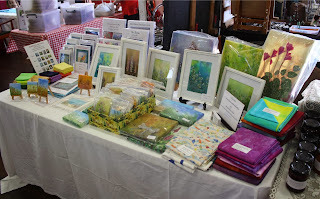 I will be back next Sunday at Maleny, so if you missed out on coming along this week, there will be more! Keep a check on my blog for dates of when I will be market bound, on the new Markets page.